For the best carpet cleaning in Paso Robles you can count on the Central Coast’s top carpet and upholstery cleaners specialize in all types of floors including rugs, upholstery, tile, grout, and rug cleaning; odor, stain, and pet stain removal. 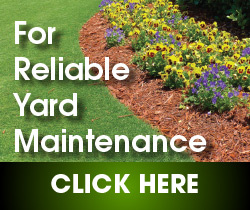 They are affordable and professional. Call (805) 239-9355 for more information. 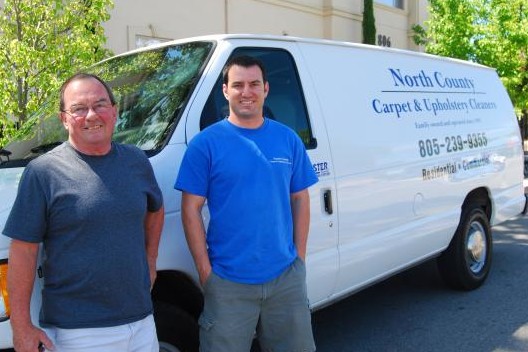 Tom Robinson founded North County Carpet Cleaners in 1992. Over the past 20 years he has grown his business from nothing to become one of the Central Coast’s most trusted professional cleaning companies. He and his son run the company together, and customers can always expect the utmost in customer service and satisfaction with a job well done. Much of their new business is through referrals. 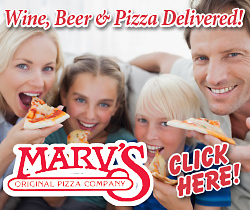 The company’s license number is #0711242. Residential and Commercial Service, Upholstery Cleaning, Tile Cleaning, Grout Cleaning, Stain And Odor Removal, Rug Cleaning, Sofa Cleaning. Hours of operation: Monday through Friday 8 a.m. – 4 p.m. and Saturday 8 a.m. – Noon.